Breastmilk is the best food you can give your baby. 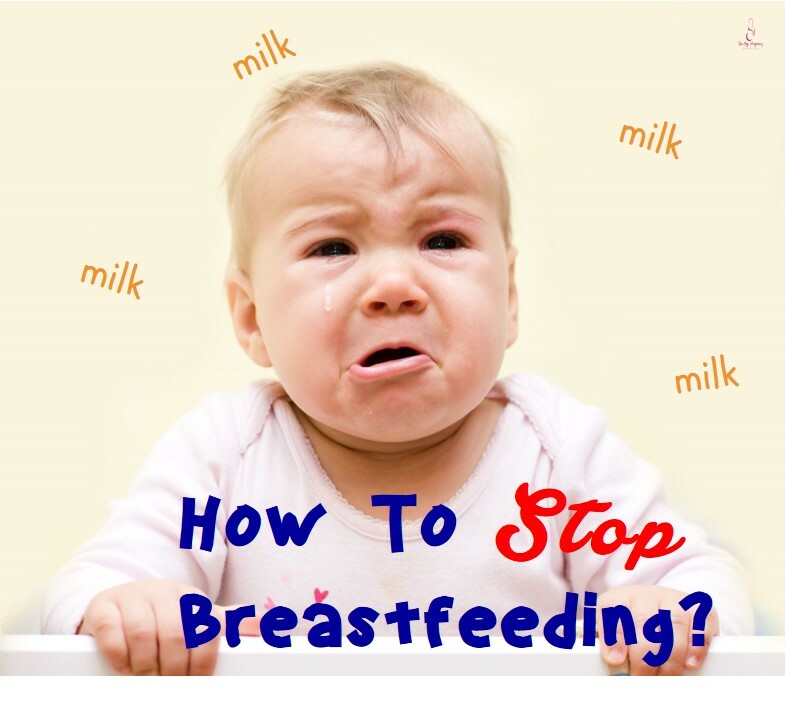 Frankly speaking, i breast fed my baby till 2 years. Then it started getting difficult. She started screaming at the top of lungs if she didn't get it. She started demanding it more often than i thought. She started waking up inbetween nights and screams for BM. I started feeling the pressure, i couldn't sleep peacefully and my back started aching because i was lying on my side all night. Thats when i decided, Okay it is enough, i should stop it. Reducing feeding during day was easy for me. Since i kept her busy with play toys, rhymes and books. She stopped demanding milk during day time. Buy good quality neem oil from shops and apply on your breast when your baby demands for milk. They will get a very bitter note and this may reduce babies interest in BM. But in my case, she wiped off the oil and enjoyed it. You can put the baby near daddy and make them close to them. Ask them to put on their shoulders to make her sleep. In my case, this didn't work as my baby cried to make me hold her. If you are living with your mother in law or you have your mom near by. Ask them to sleep with your little one during night. Let them pat her when she cries inbetween night. Doing this for 3 to 4 days will make the baby forget breast feeding. This is what i followed and it helped me. For babies below 1.5 years old, you can have formula milk or cows milk which you can feed at night when they demands for BM. Feed them well at night, so their tummy will be full and they wont demand BM at night. Please don't laugh, it may be funny but this helped me. I put a bandaid on my breast and when my little one asked for milk. I showed that mommy is not well, something bite me, so i cannot feed you. And my little one was so caring, she stopped asking breast milk from that day. When your baby demands milk, just feed them warm water. Sometimes baby may be feeling thirsty so they might be asking for BM. During day time keep them active, reduce their sleeping time. Make them play a lot. This will make them tired and they will sleep quicky at night. To put them sleep, just give some relaxing tickles on their stomach or legs, this will make them feel good and they will sleep soon. Tell them lots of stories when you put them to sleep. Watching their favourite cartoons at night will reduce them asking for BM. I hope this will help you a lot. Each baby will be different. So follow each of these steps one by one patiently, something will surely help you. Weaning a baby is a slow process, so be patient. GOOD LUCK TO YOU! Am glad you breastfed for 2 years. Am still nursing my 27 month old. But FYI neem oil is one of the cruel ways to wean babies or toddlers. Plz don't recommend it. It's always better to gently wean the baby. He even won't eat any fruit ..what ever it might be ..
Have you toilet trained your toddler? If so please post about that (your own experiences). I am planning to train my daughter in 2-3 months time.